Seth Rollins is a WWE legend in the making but he has already had some of the impressive matches in his 6 years career in WWE till now. 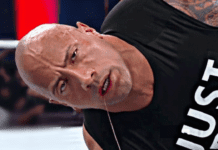 Before his face-off with Brock Lesnar at Wrestle Mania 35, let us look at the biggest wins of his career so far. The story starts with a returning Triple H interfering in a match at Summer Slam 2016 to get both Roman Reigns and Seth Rollins eliminated. Although everyone thought about that episode for a while, Triple H later cost Rollins his Royal Rumble spot to Sami Zayn, reinjured Rollin’s knee by attacking him alongside Samoa Joe. Still under rehabilitation, Rollins came back in March to attack Triple H with his crutches. 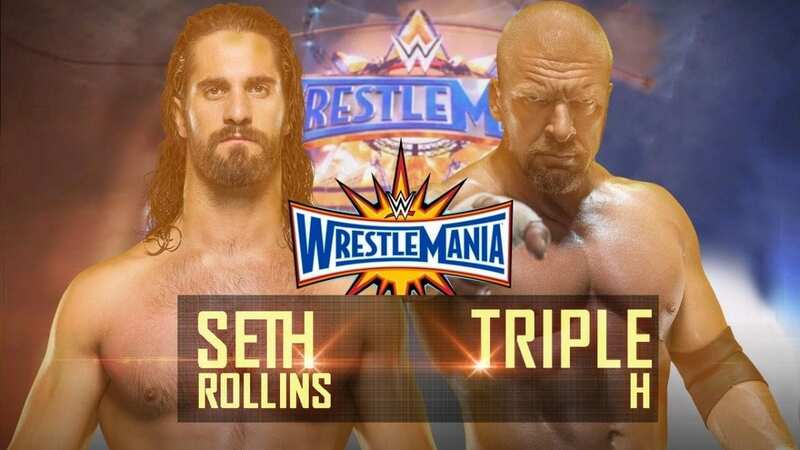 When Rollins was not medically cleared for Wrestle Mania, Triple H challenged Rollins for an Unsanctioned Street Fight at Wrestle Mania 33 so that Rollins could not sue WWE if he get injured again. During the match, Triple H targetted Rollins’ injured knee by applying Figure Four Leglock, hitting it with a chair and even stomping on the knee by putting it in between the chair. They used the surrounding area of the ring, announce table and other weapons, all legal under the Street Fight stipulation. Stephaine McMahon also interfered a couple of times when Rollins had the upper hand in order to distract him. Triple H attempted a Pedigree from the top rope on Rollins, but Rollins countered and performed a Phoenix Splash on Triple H for a near-fall. After trading counters, Rollins performed a superkick on Triple H, who collided with McMahon, causing her to fall through a table. Rollins then performed a Pedigree on Triple H, his own finisher to get an emphatic victory over one of the legendary figures of WWE. Previous articleHow will NXT Takeover: New York Match Card look like?